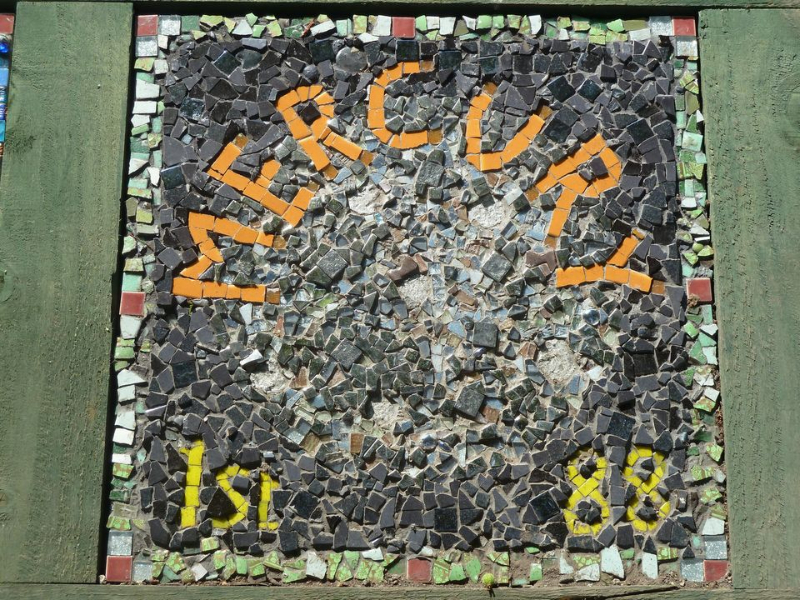 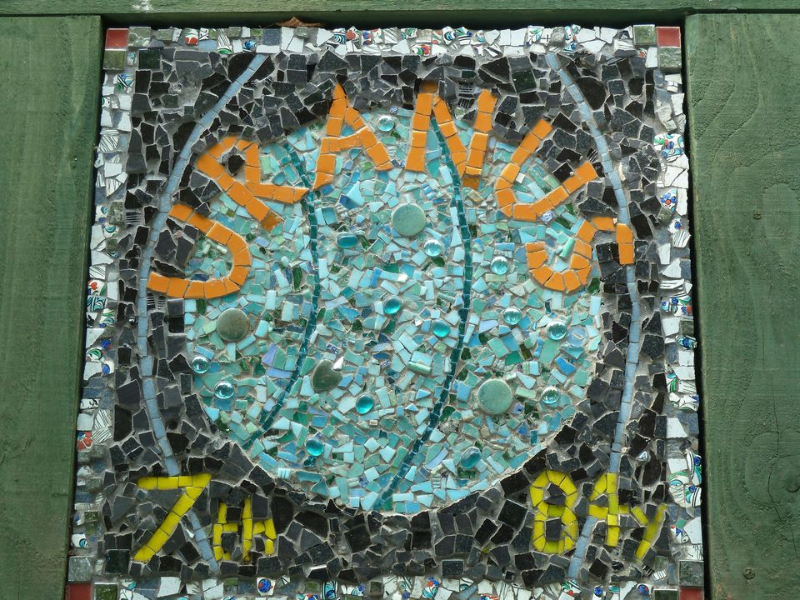 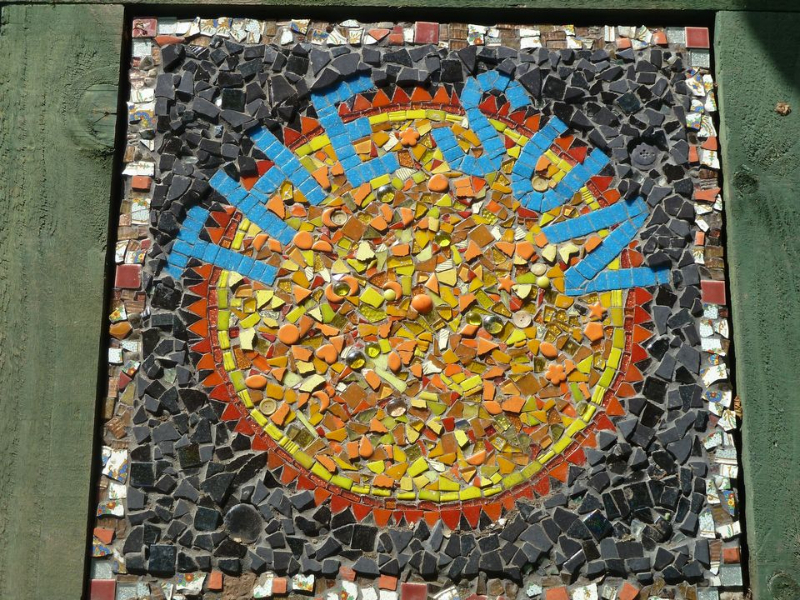 Mosaics depicting the Sun and planets from our solar system have been installed alongside Broadwalk, near the football ground. 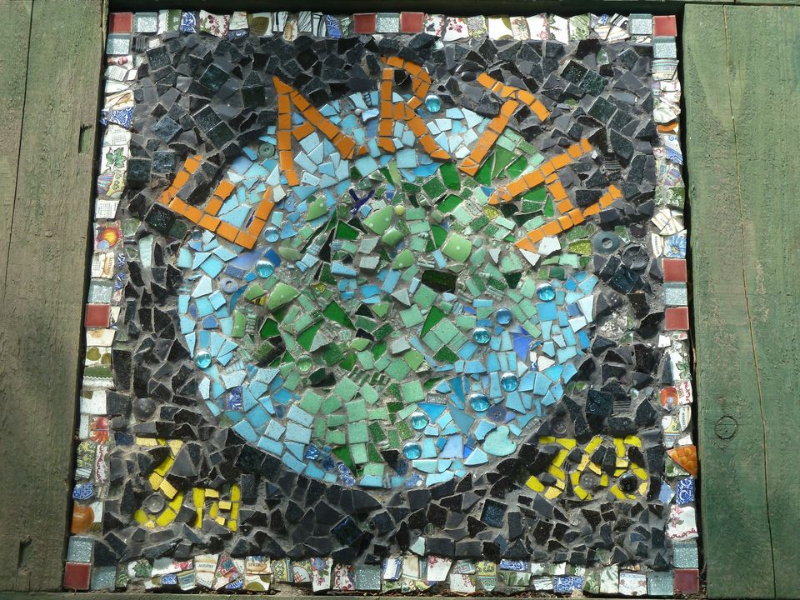 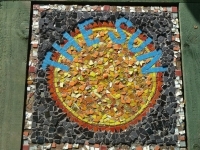 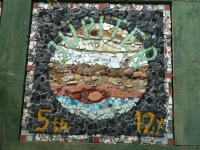 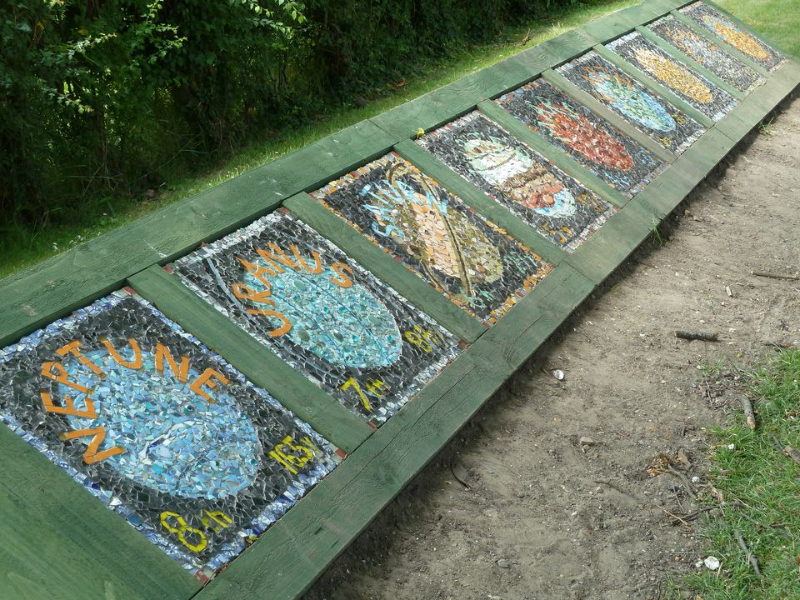 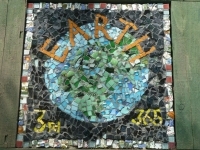 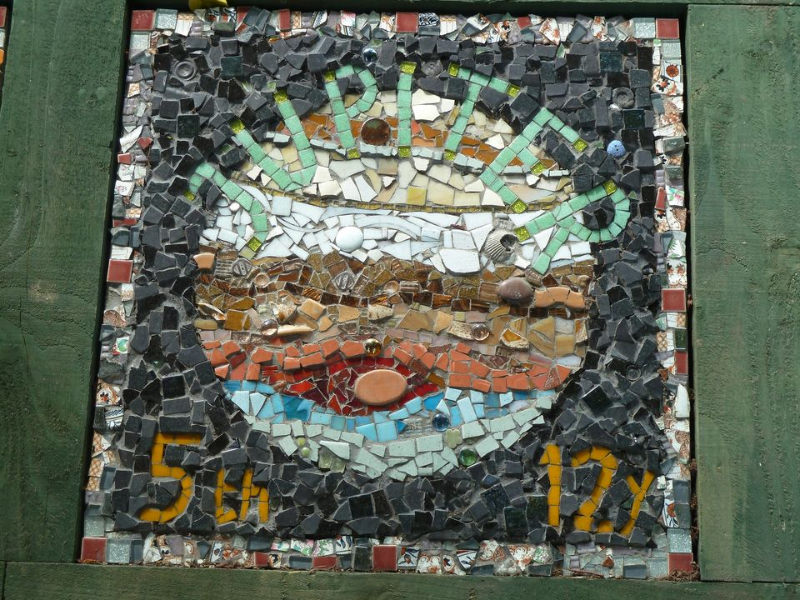 The 18 inch square mosaics were created by local school children under the direction of artist Carolyn Ash. 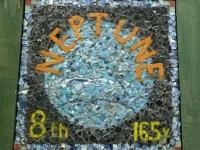 Each intricate design includes ceramic and glass fragments. 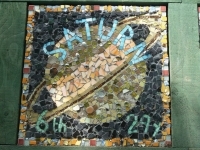 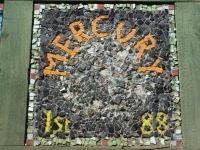 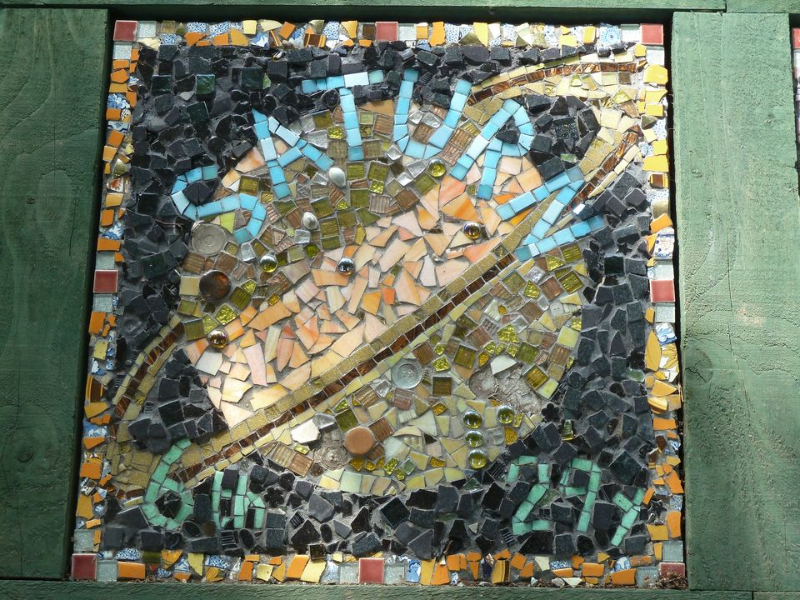 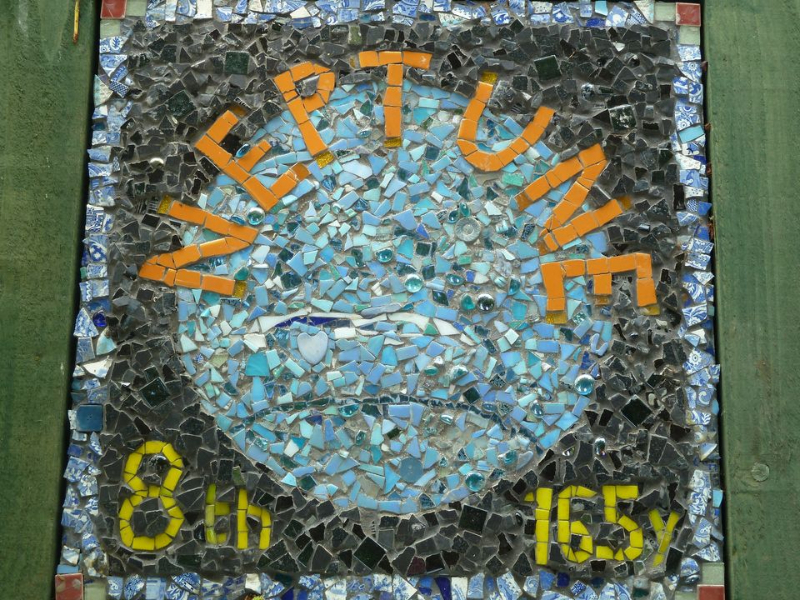 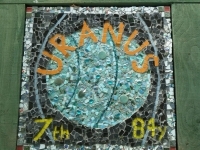 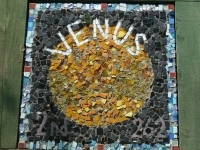 The mosaics are arranged in the same order as the planets they represent appear in the solar system. Interpretation plaques, including facts about each planet have been installed alongside Broadwalk. 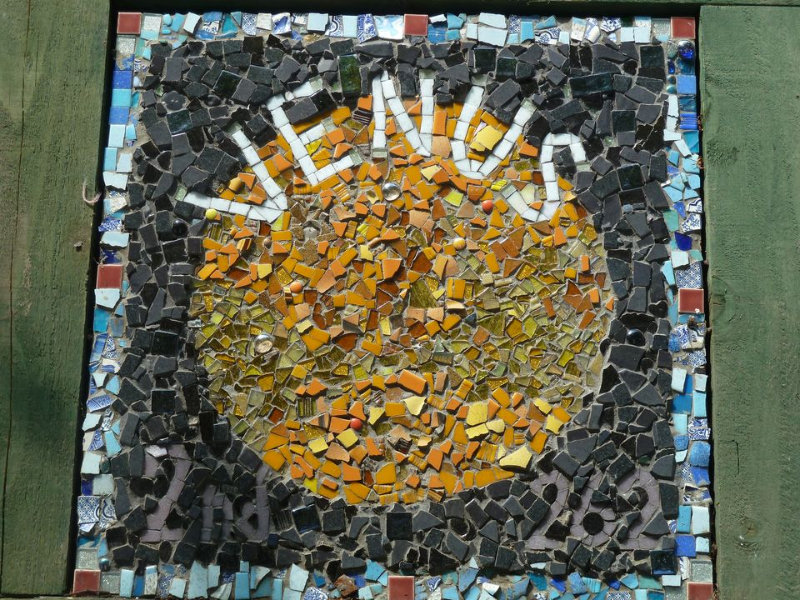 The spacing of the plaques demonstrates the relative distance of each planet from the sun, giving a visual representation of the solar system. 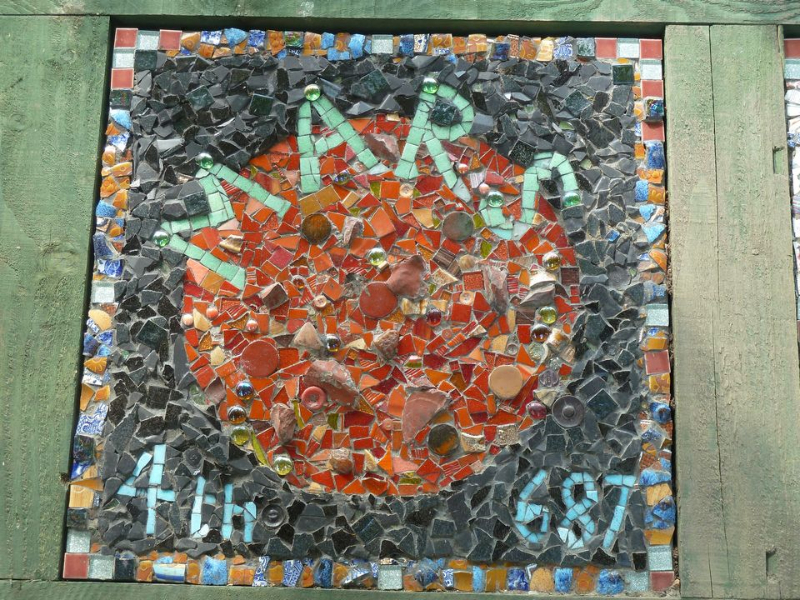 The new installation will be available for schools to use as a learning resources to support science and maths projects, as well as providing opportunities for associated creative work. 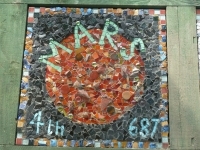 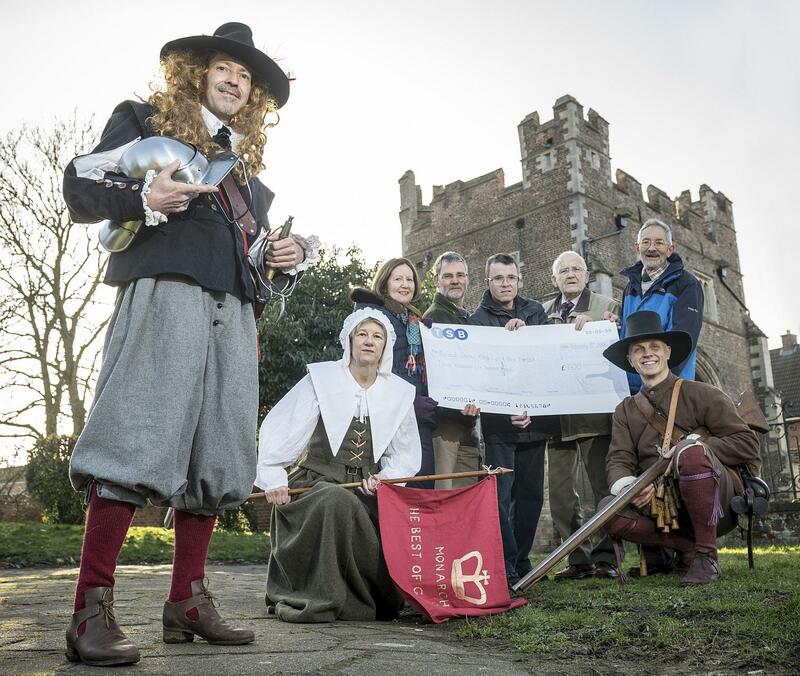 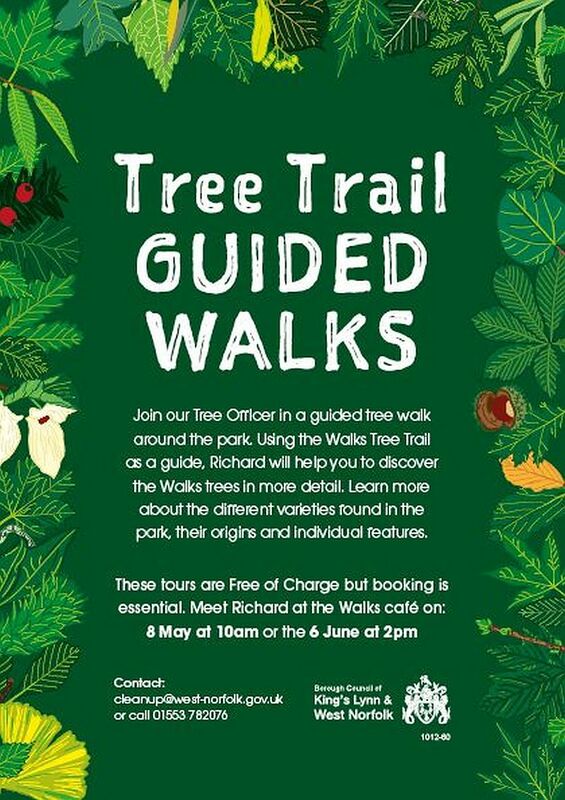 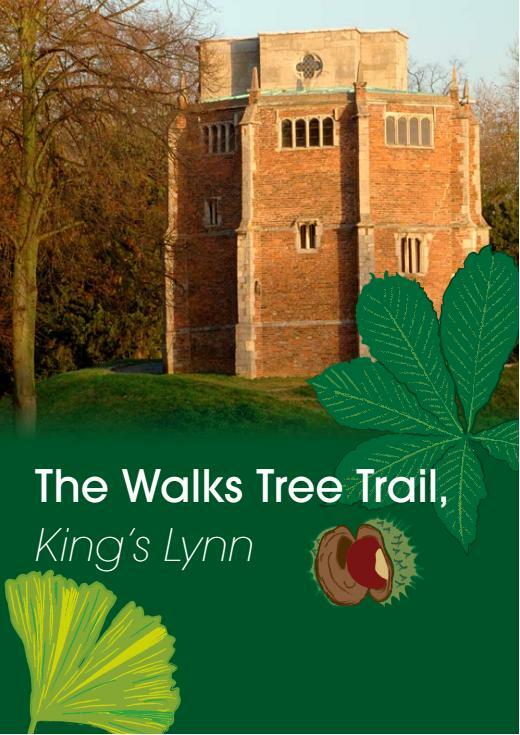 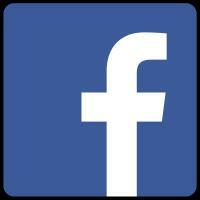 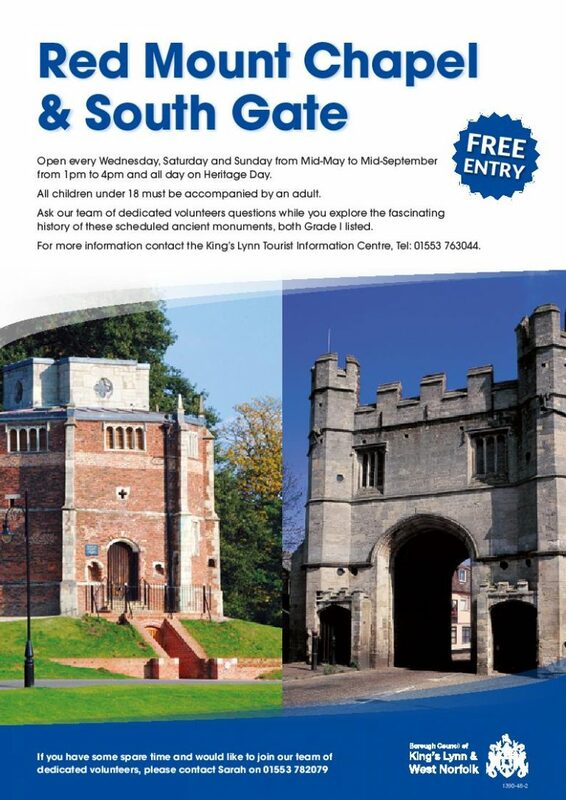 The schools involved were Howard Junior, Eastgate, St Martha’s, St Michael’s, Southery Junior and Highgate Infants.